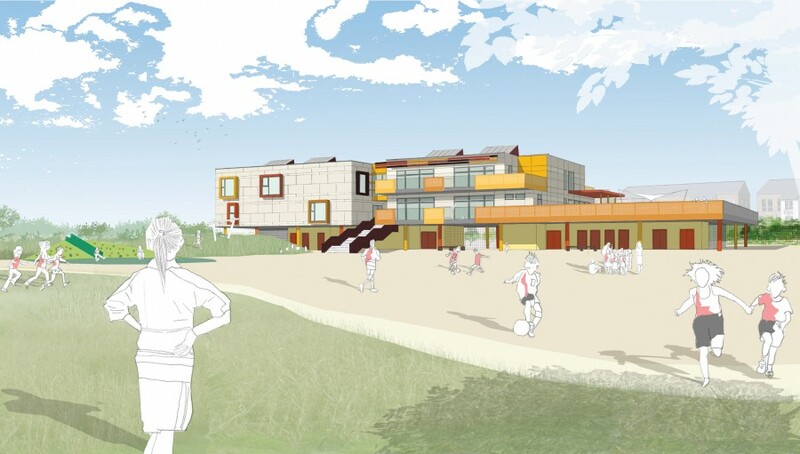 To combat the risks of a site situated within Category 3A Flood Zone, our design raises the school on a podium deck, with car parking and covered play facilities positioned below the buildings. 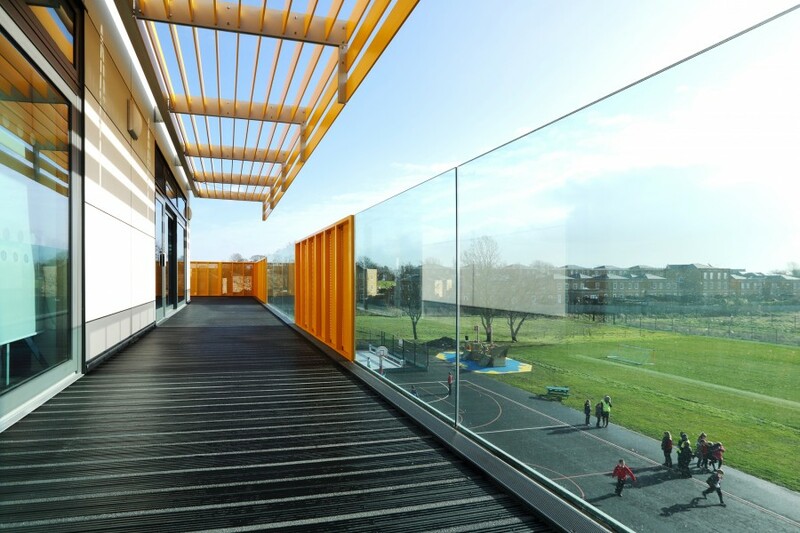 We minimised the size of the deck by placing two levels of accommodation above, creating a compact design that freed the surrounding areas for generous play, sport and nature activities. 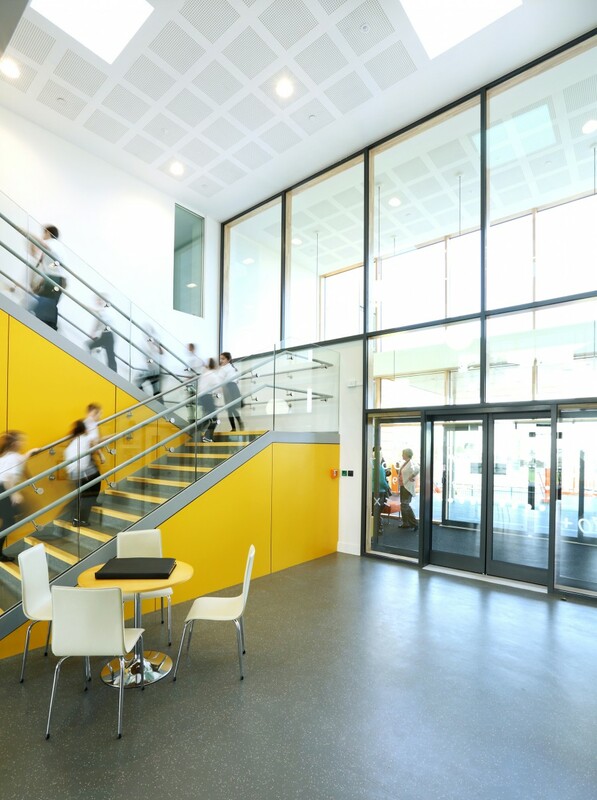 Balconies alongside the classrooms provide opportunities for external teaching, overlooking the surrounding landscapes towards the sea. 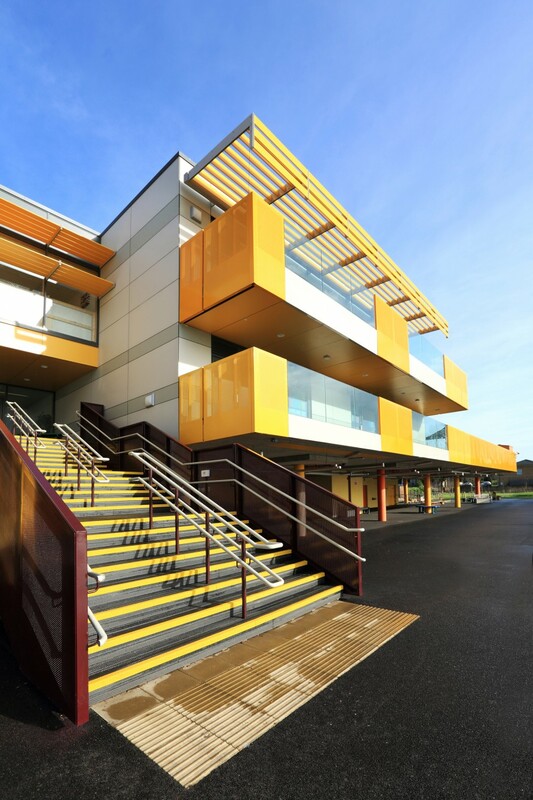 This 2-form entry primary school and nursery has also been designed to expand onto the play deck with minimum cost and disruption. 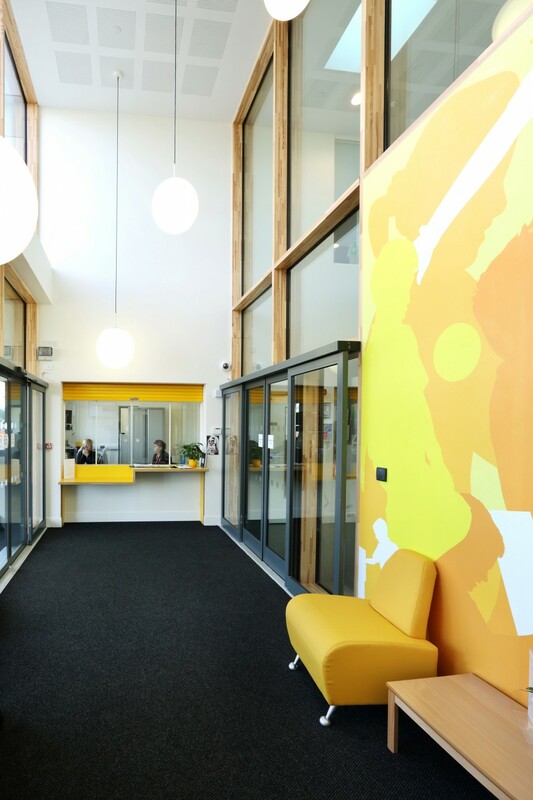 A highly flexible internal layout has been developed through detailed consultation with the school teachers and governors to suit the school’s curriculum vision and to promote personalised learning through independence. I think that this is one of the best final reports that we have received to date. 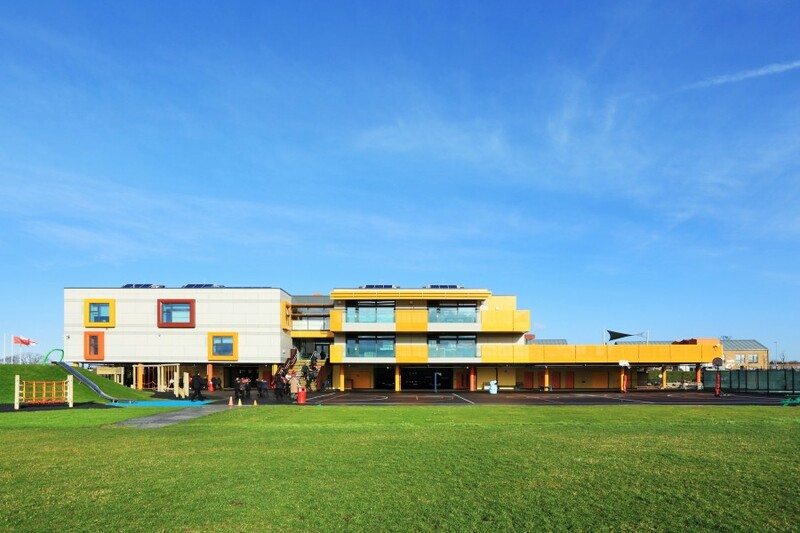 I’d like to thank the architects for their professionalism, commitment, hard work and passion from the outset (which) has led to the design of a new build primary school that meets the needs of the client (with) a high standard of accommodation…delivered within a tight budget. We look forward to working with you in the future. We have never regretted our decision to appoint the Architects, who have met every challenge with determination and good nature. 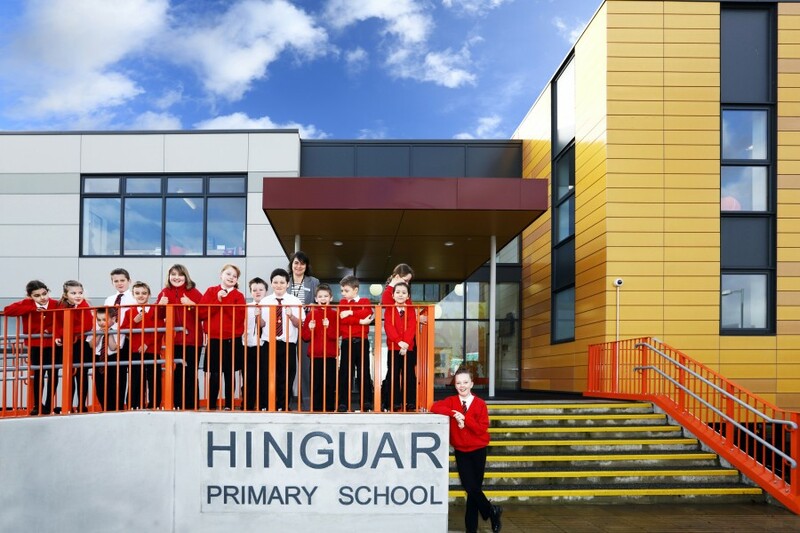 Along with their wider design team and the main contractor. 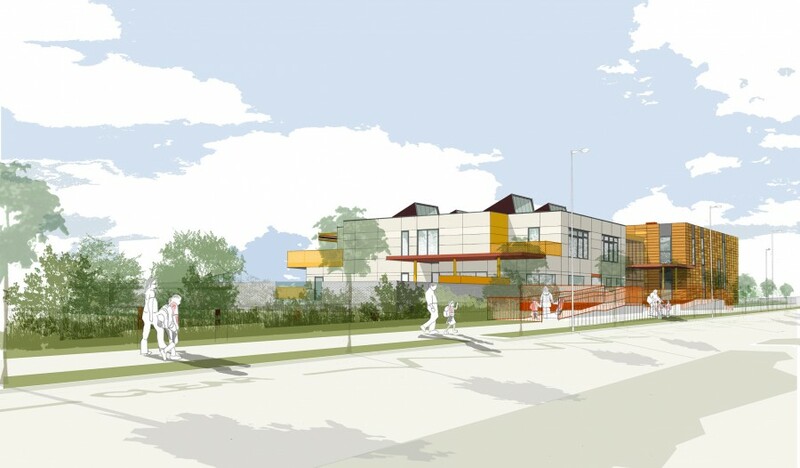 They have worked tirelessly to deliver a wonderful new school which will be enjoyed by teachers and parents for generations to come, and which everyone is very proud of.